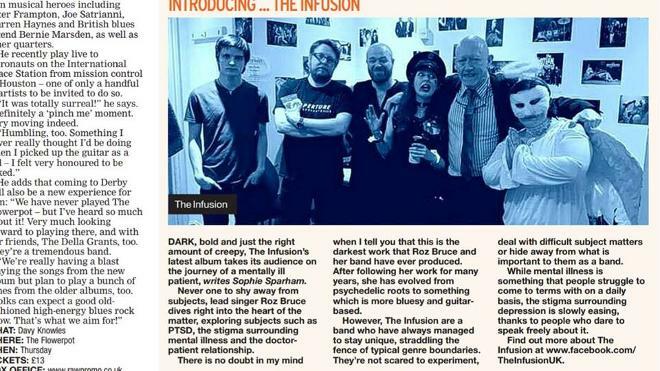 We are The Roz Bruce Infusion. We've just released our 4th album - Shelf Indulgence. 10 songs about 10 classic novels. 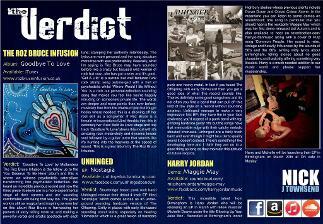 Get hold of a copy here! CLICK HERE FOR 'GET READY TO ROCK'S REVIEW OF THE FANTASTIC GIG WITH ARTHUR BROWN! 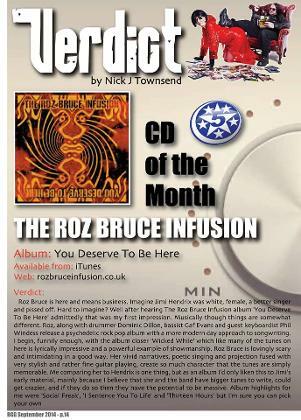 "The Robin 2 is filling quite well now as the first band hits the stage, The Roz Bruce Infusion, a three-piece Midlands based band that have brought quite a following with them tonight, led by Roz who apart from vocals plays a mean Strat kicking out some superb riffs and solos. They mix wahwah/fuzz driven rock with punky overtones and distinctive vocals and produce a highly likeable and infectious sound. 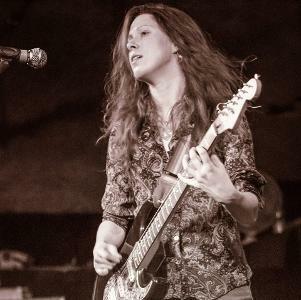 With some standout tracks like ‘Social Freak’ and ‘Secret Life’ which see Roz displaying her guitar skills and at all times backed by the solid and tight backline they set the scene and the tone for the evening." CLICK HERE FOR 'GIG JUNKIES' REVIEW OF THE GROOVY GIG WITH GONG! "Lead-lady, Roz, is a formidable musician, playing her guitar like a female Hendrix (including briefly playing the instrument with her teeth), and yelping like Siouxsie (of the Banchees) at times. The rest of the band are darned good musicians too. 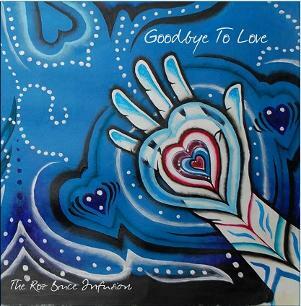 The style is guitar-mangling alternative / psychedelic rock. Lyrically, she’s a bit of social commentator, for example, with songs dealing with socially difficult situations and alcohol problems. The frantic final song, “Wicked While”, is particularly impressive. The band has an album coming out soon."